Welcome to our website and thanks for stopping by! If you are looking for the highest quality window tints and the most comprehensive range, then you've arrived at the right place. Mr Tint is Scotland's leading automotive window tinting company, and with over twenty years experience in tinting every kind of vehicle, you know you will be in safe hands. We only ever use the highest quality window tinting products, and we offer a wide and varied range to suit all your tinting needs. Think tint, Think Mr Tint, we have it all! Contact us for a quote. It may be cheaper than you imagined! Looking for the very best? 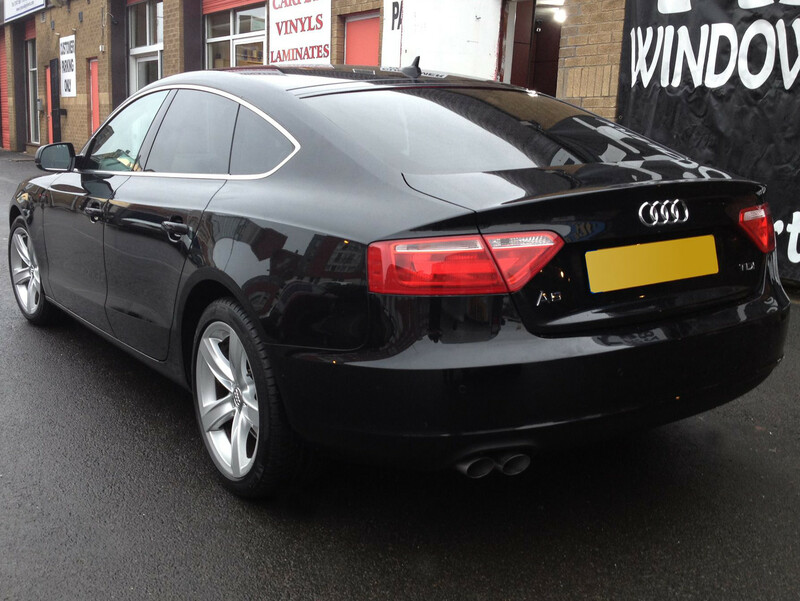 For a window tinting service in Glasgow that surpasses all others, visit Mr Tint for all your window tinting needs. Mr Tint's exciting range of Spi-Vision films will completely transform your standard head and tail lights, creating a factory finish, dark smoke effect. Glare from the sun can be blinding, which is dangerous while driving. Add comfort and safety to your journey with a subtle and stylish sunstrip. Our tints will last longer than your car! Mr Tint's products are fully protected by our lifetime guarantee, giving you total peace of mind. Our quality & workmanship is second to none. We pride ourselves on the highest quality workmanship. With Mr Tint you can rest assured that your hiring the very best. Have a look for yourself. 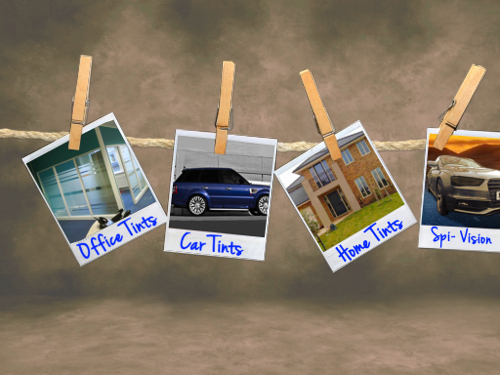 We have thousands of satisfied customers who recommend Mr Tint to their family and friends. Why not take a minute to have a look at our reviews? We are the biggest. We are the best! Mr Tint provides high quality window tinting products and our vast knowledge and experience allows us to cater for all your automotive window tinting needs. 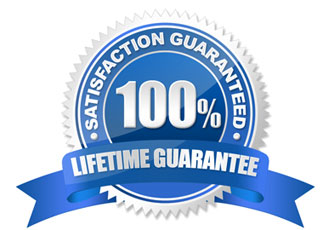 We have thousands of satisfied customers, and with our exclusive LIFETIME guarantee, you are safe in the knowledge that your tints will last ... well, a lifetime. 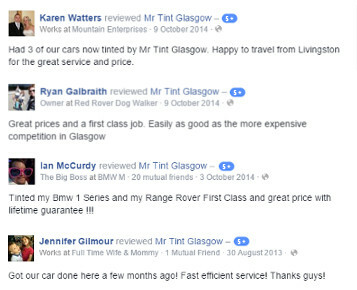 Why not take a moment to have a read at our positive customer reviews. We look forward to welcoming you to our comfortable workshop in central Glasgow, which is open 7 days a week, meaning you can enjoy having your vehicle tinted at your convenience. We'll even throw in some free coffee and the papers for you to read while you wait. 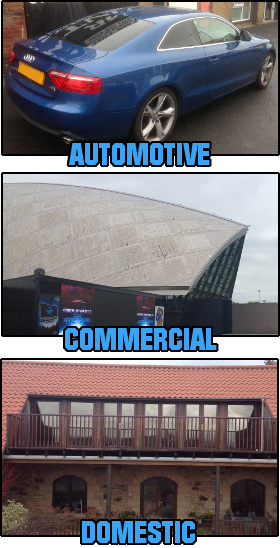 So, contact Mr Tint today or click here to find out more about our window tinting services. We do houses and offices too. Mr Tint provides a range of commercial and domestic window tinting services including privacy tinting, security window film installations and decorative applications. 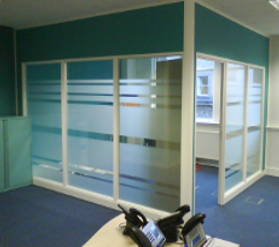 We supply and install to BS EN 12600 and can help you comply with building regulations for glazing manifestation. 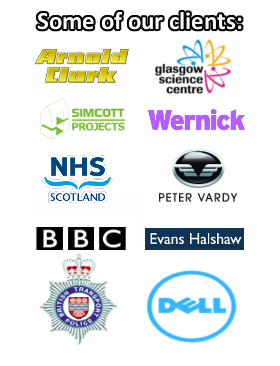 We can also help you with solar control, UV fading or privacy issues with offices, conservatories, bay windows and much more.